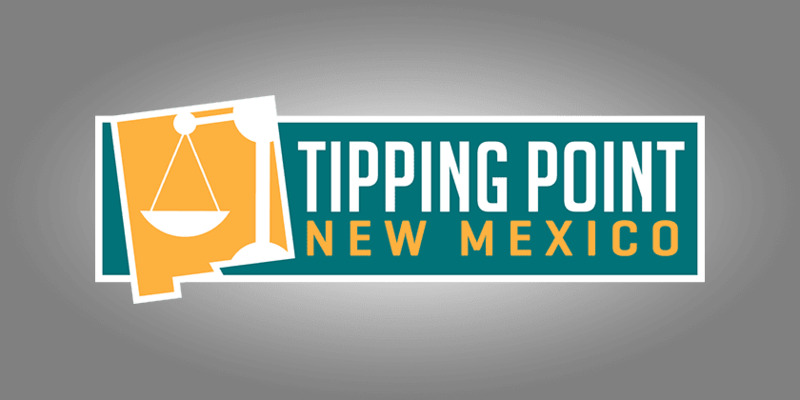 Welcome to the April 16, 2016 Rio Grande Foundation weekly radio program Tipping Point! We hope you’ll join us live each week on “The Rock of Talk” … 95.9FM and 1600AM from noon to 3:00pm. A discussion of Intel and the likelihood of cuts or closure at their Rio Rancho facility. Paul Gessing interviews Jarret Skorup of the Michigan-based Mackinac Center on the economics and politics of film subsidies. Megan Richardson, a rancher, discusses issues with the federal wolf reintroduction program. 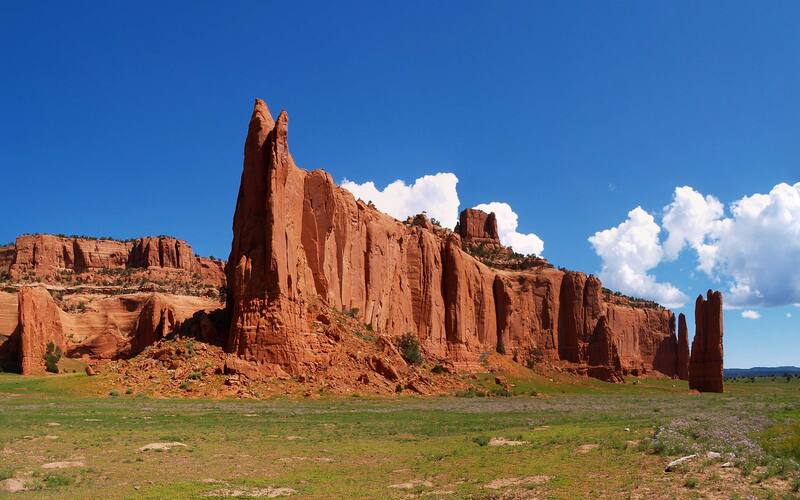 Eddy and Paul discuss pleas from certain sectors of New Mexico’s oil and gas industry for protection from lower prices.